Google Analytics is a free stats tracking system that produces very comprehensive stats. It offers a great way to monitor your websites. You're done! 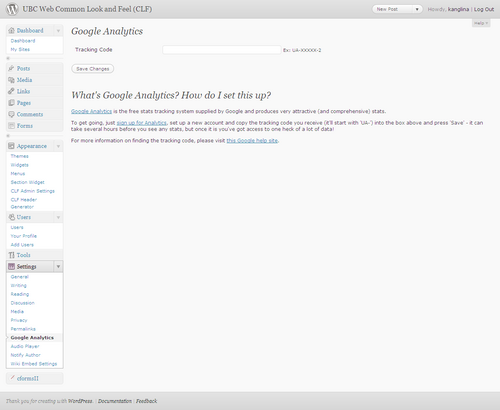 Login to Google Analytics in a few days to see how your site is being used.